Wrightbus, the Ballymena-based bus manufacturer, has won orders for more than 200 buses from customers in Hong Kong. The buses will be made at the company's new facility at the former JTI Gallaher factory. It comes after a difficult year for the firm which saw a big drop in profits and two rounds of redundancies. The group made a pre-tax profit of £1.5m in 2017 compared to £10.7m in 2016. It said there had been "challenges" in both UK and overseas markets in 2017, but chief executive Mark Nodder said "significant strides" had been taken to open up new international markets. 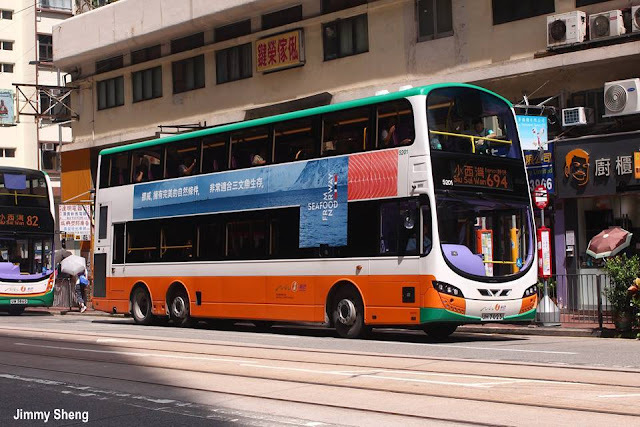 The Hong Kong orders are 150 double-decker vehicles for Kowloon Motor Bus and a further 10 for its sister company LongWin Bus. Hong Kong City Bus has ordered 46 vehicles with a further seven to go to New World First Bus. 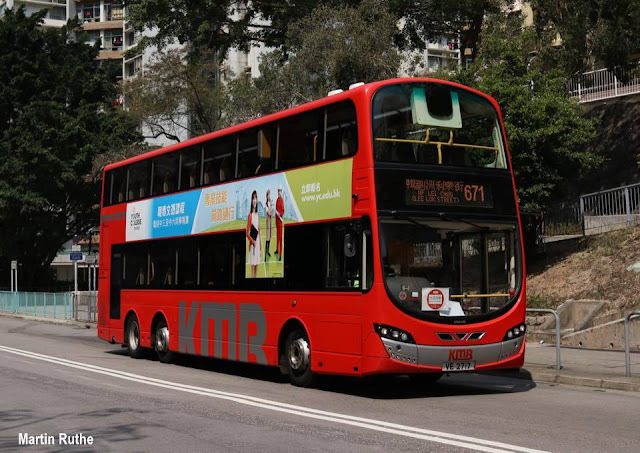 Group business and product development director John McLeister, said Wrightbus was "honoured to receive these two new orders from our long-standing customers in Hong Kong". "Working closely with our partners Volvo, we have supplied almost 1500 double-deckers for operation in Hong Kong since we shipped the first bus in 2001," he added. North Antrim MP Ian Paisley said the order was encouraging but called on the Northern Ireland secretary to find some mechanism that would allow Translink to procure buses in the absence of a Stormont minister. He said: "Overseas orders are fantastic news and are a cherry on top in many cases but local and national bus orders are where the big prize rests."